towns and (causing) everything to disappear under the water” was a reference to the 2004 tsunami and earthquake which claimed hundreds of thousands of lives across the Pacific Rim. And ISIS continues to gain ground in Syria, despite a massive bombing campaign by allied forces in the wake of the Paris attacks. 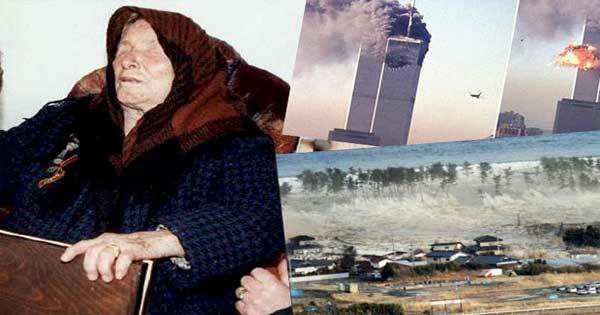 To devotees and others consumed by fear of an impending apocalypse, it’s as if Vanga’s deadly prophecies are unfolding before their very eyes.